Buy in bulk and save $0.50 per bar! 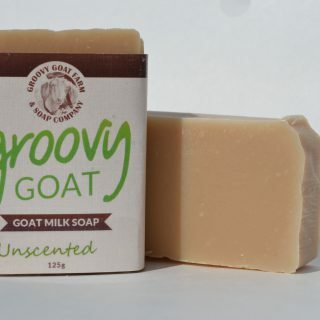 Our bulk soap box comes with 18 bars of UNPACKAGED goat milk soap. Choose to have all 18 bars in your favorite scent or select “Mixed Variety Pack” to sample a little bit of everything. 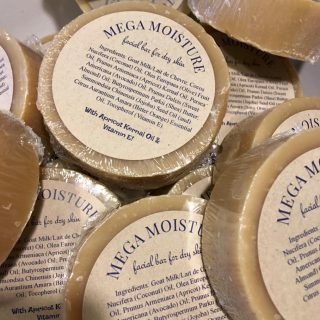 Our bulk option is perfect for for customers who use our soaps regularly and want to stock up!